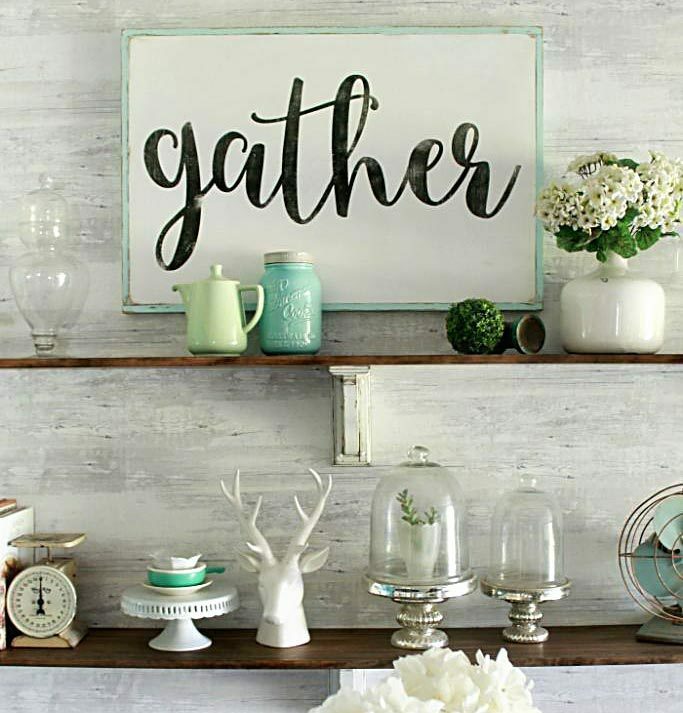 We are in love with typography. All seasons. All graphics. All signs. All printables. Especially when they’re FREE printables 😀 Who’s with us? Raise your hand if you could use a fresh freebie every holiday season! 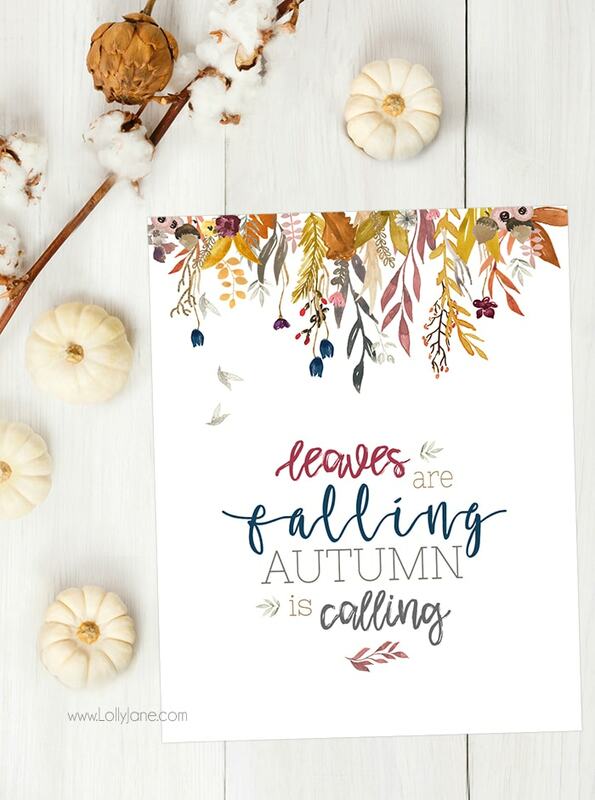 We’re loving this elegant leaves are falling autumn is calling free print. Hello fall and welcome fall are well used and well loved, but autumn gets gypped, don’t you agree? 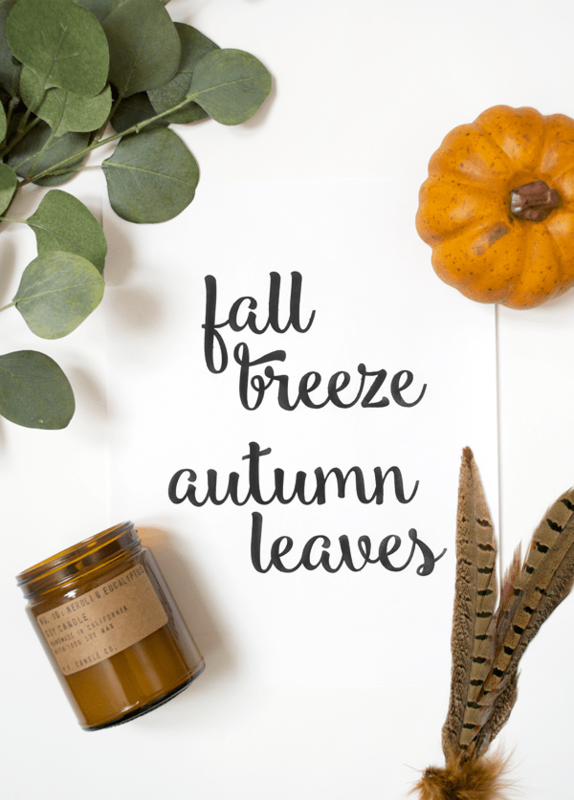 Check out 24 more fall free printables! Such a cute collection of pretty fall prints! Love this fall printable art, so many different ways to use them, just print and display! 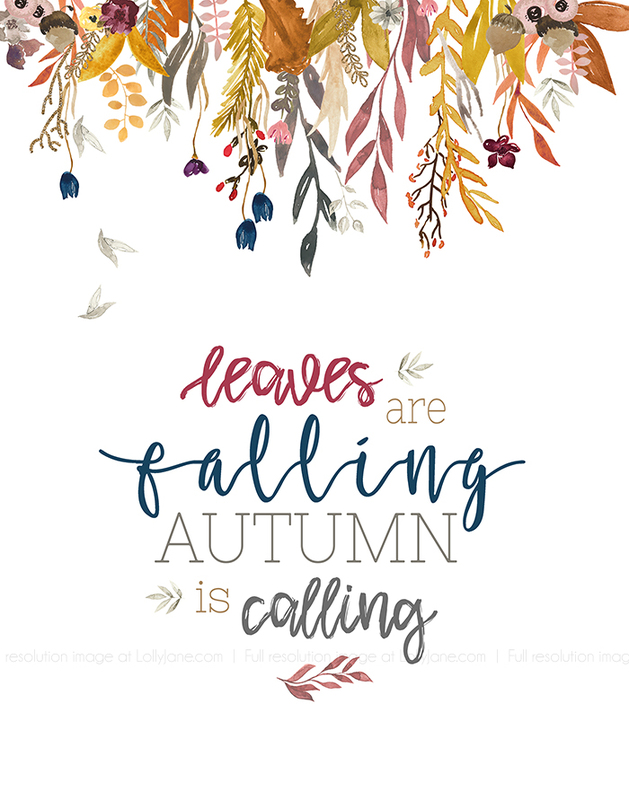 We are thrilled to be in such good company with so many talented ladies who are generously sharing their own gorgeous fall printables with you all! 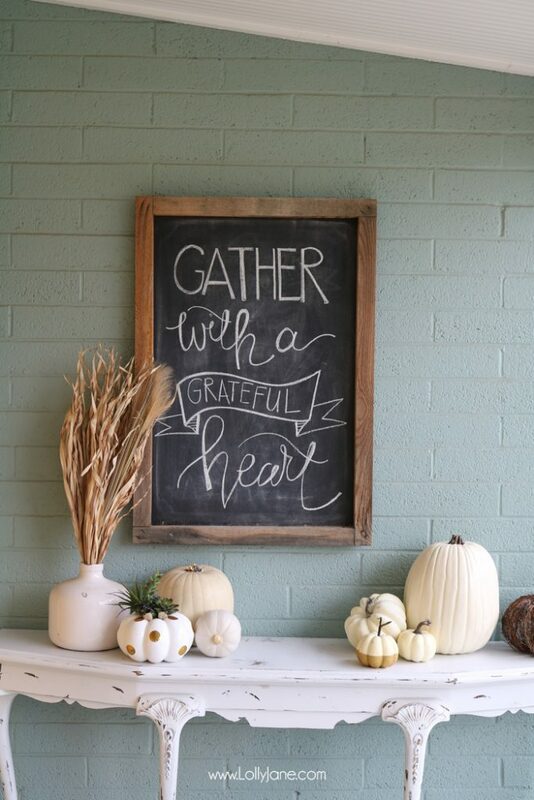 PIN so you can grab so many of these other free fall printables from some of our favorite blog friends! and this Fall Leaves Autumn Breeze free print! So cute! 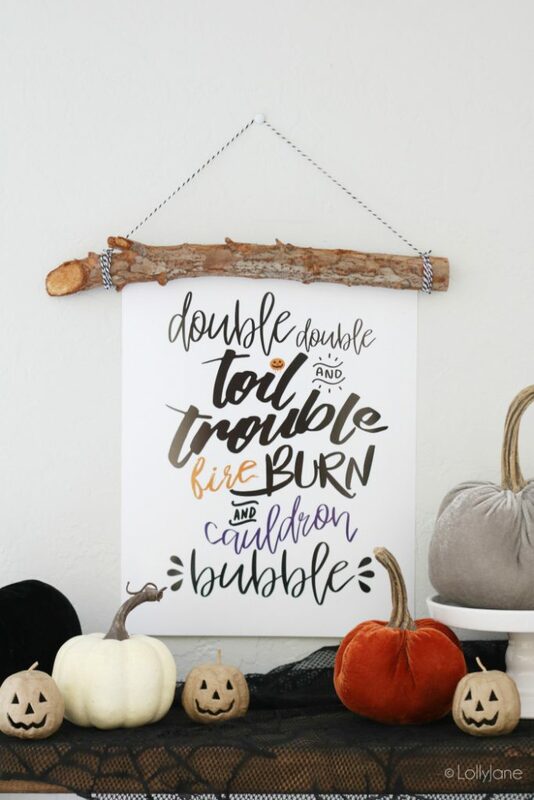 You girls always have adorable printables! These are so cute, thanks for sharing! Thanks Kristin! 🙂 Happy fall!